Wall Beds take a fair while to make, and when you see them you will understand why. But sometimes you need things pretty quickly. Perhaps you need something a little cheaper too? So we have added one of our showroom models to our wall bed sale. We actually call it clearance, but it’s a saving and a speedy delivery none the less. A few weeks ago, we introduced our brand new wall bed to our website (and blog). It had secret internal storage, a depth the same as a standard wardrobe and still holds up to a 22cm deep mattress. 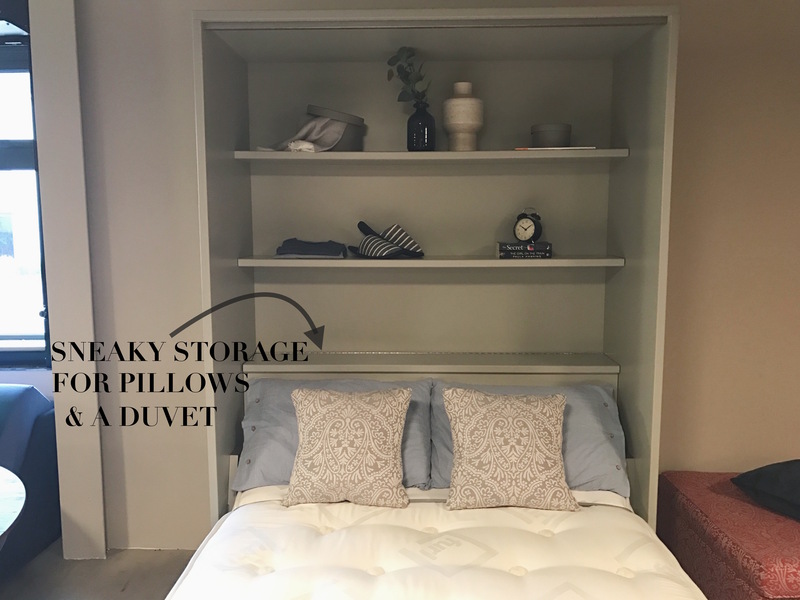 The great thing about it though, is not only can you store your pjs, books and all things bedtime inside, it also has enough space to store your pillows and your duvet. It hasn’t been in our showroom for long, but because it has been at our showroom we are offering it with a saving of £335.00. The mattress isn’t included within the total price, however we do have stock mattresses available if you need one. 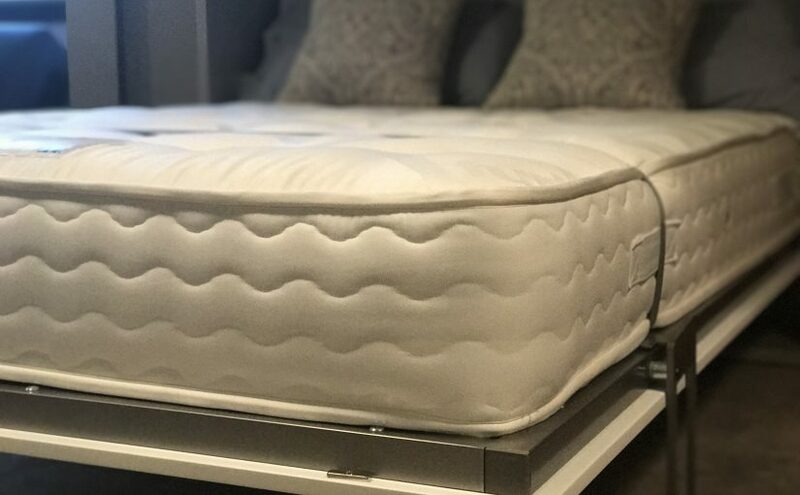 You might be thinking, “I already have a mattress so can I use that one?”. The answer is of course you can! It just has to be less than 22cm deep or tall. Lots of mattresses on the market are less than this dimension, so you will find that lots fit. Oo and of course remember, it has to be the same size as the wall bed too! This one is a British Double, so the mattress size you will need is 135cm wide by 190cm long. Or 4ft6 for those not quite as confident with centimetres. Click here to ‘put it in the bag’ and make the most of our Wall Bed sale. Remember though, there is only one. Once it’s gone, it’s gone. Stock and price correct as of 24th May 2017.